Nominated for Cinematography (Roger Deakins), Music-Original Score (Thomas Newman), and Sound Mixing (Scott Millan, Greg P. Russell, Stuart Wilson). Won Music-Original Song “Skyfall” (Adele Adkins, Paul Epworth) and Sound Editing (Per Hallberg, Karen Baker Landers). After 50 years and 23 Bond films, I was mildly surprised by this latest installment in the franchise. I saw it last November in theaters and the film was so far off from what I had come to expect from 007 that I didn’t quite like it. However, after watching it a second time I have come to appreciate it much more as a stand alone film. What is great about Bond is that if you have seen none of the films before, you can jump right in and know what is going on. It doesn’t generally have a complex plot that stretches through the years of films, but each installment focuses on its one story alone, with perhaps a little bit of carry over that isn’t too hard to figure out. What makes Skyfall so unique is its story, its ending, and the fact that it dwells on characters that we don’t usually get to spend this much time with. The tradition in the last three Bond films, which feature Daniel Craig as said hero, has been to go a bit more deeply into 007’s emotions and past than is normal. The 20 films preceding them generally followed the same formula while having similar elements–ie. the Bond girl, the bad guy, and the gadgets. These recents films, instead, have focused more on Bond himself and have only brought in the other three factors when prudent. 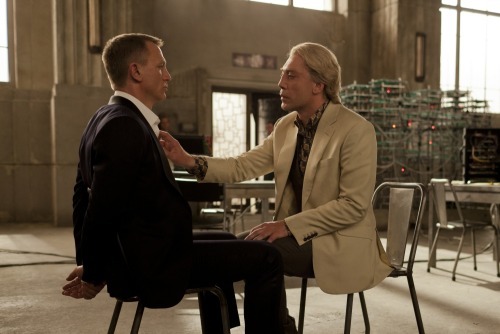 In Skyfall, MI6 itself is under attack, both from the Prime Minister and from a super genius computer hacker by the name of Silva (Javier Bardem) who has been slighted in the past by MI6 and M. Having been attacked on their home turf, the secret service shows a remorse for loss of life that has rarely been seen from the franchise. We see more from the home front than we do on location and the opening sequence, which of course includes a car chase, guns, and a fist fight atop a moving train, are punctured here an there by tense moments with M at headquarters helping her agents make tough decisions. Bond’s loyalties are put to the test in this thriller, and although Bardem’s villain as well as performance has been compared to the late Heath Ledger as the Joker in The Dark Knight, his psychological and physical attacks are much more direct. Having been an agent and a favourite of M’s in the past, he is bitter that he was not considered more important and determines that one person is to blame. 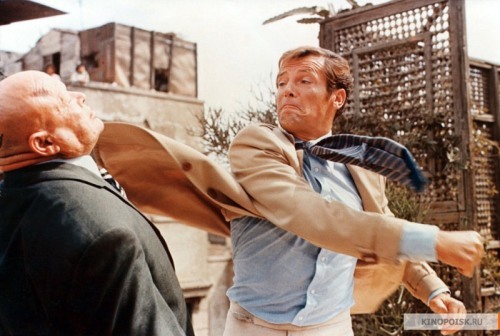 It becomes Bond’s task to stop Silva at all costs. 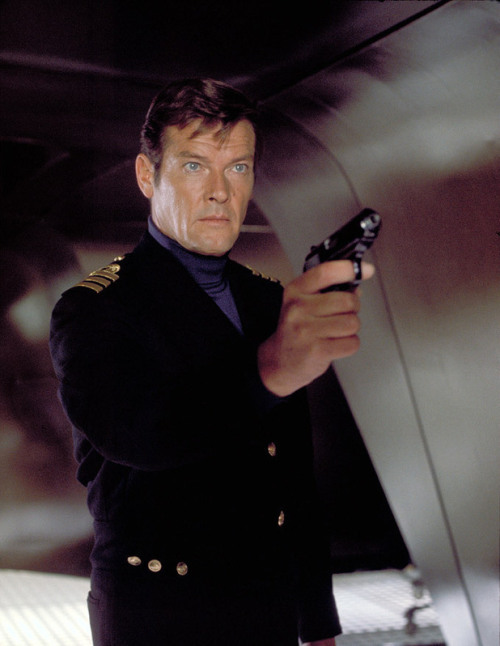 These attacks and action sequences are much more personal than normal, and as such, we get to know Bond and his past a lot more than we have before. Judy Dench as M has always been a wonderful pairing, and being one of the greatest actresses of our time, she finally gets to show her incredible skill in Skyfall. While the special effects, editing, cinematography, directing, and over all vision of the film are exquisite, the acting sets it over the top. While one might expect the Bond films to merely be guy flicks with guns, explosions, and hot women, this 2012 favourite has taken the franchise to another level. As I mentioned before, it follows a slightly different formula than normal, which is why I did not care for it very much at first. I had expected some light hearted entertainment, whereas I got something much deeper. Without spoiling it, I didn’t much care for the ending and felt the entire film unnecessary because of it. However, disregarding the outcomes of Silva’s rampage, the entire film was pieced together so well that you can’t even see the stitches. Sam Mendes’ first action film is a success. I would certainly recommend Skyfall, not just as a James Bond flick, or a 50th anniversary celebration, but as an excellent film that deserves some attention.